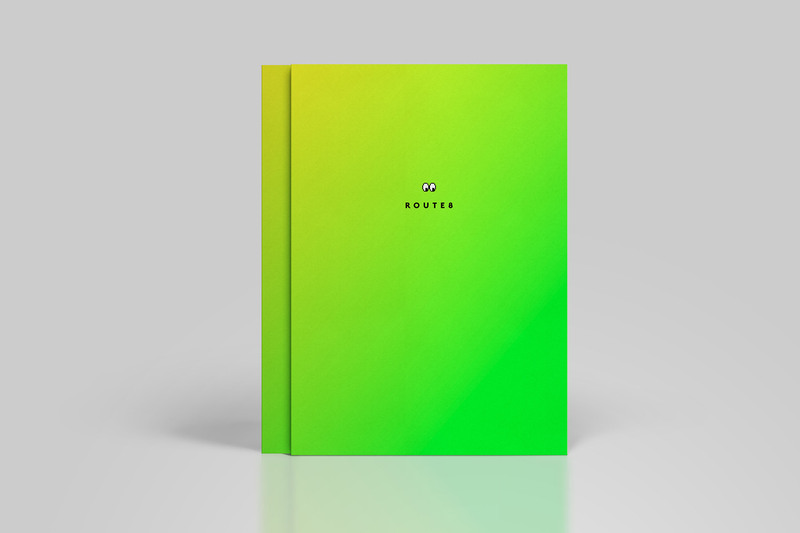 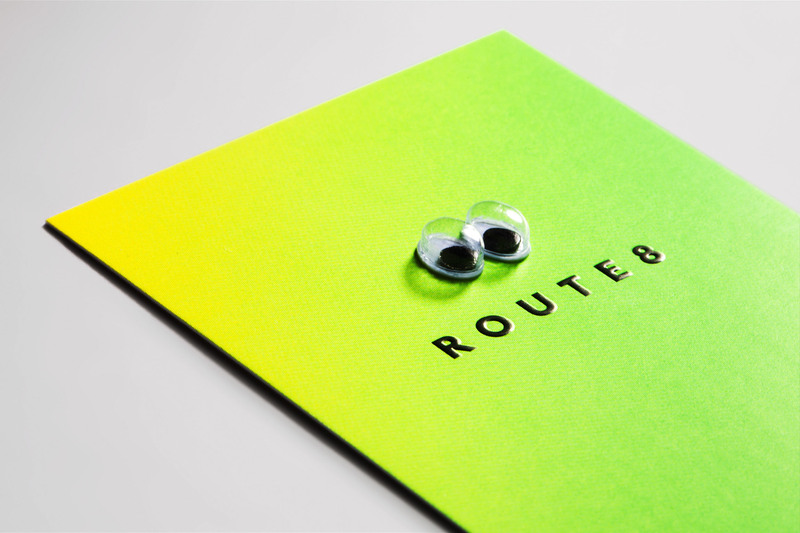 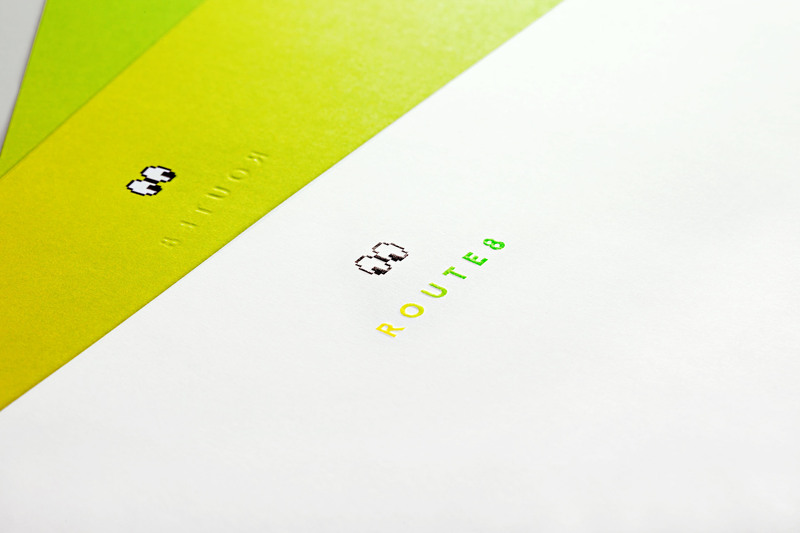 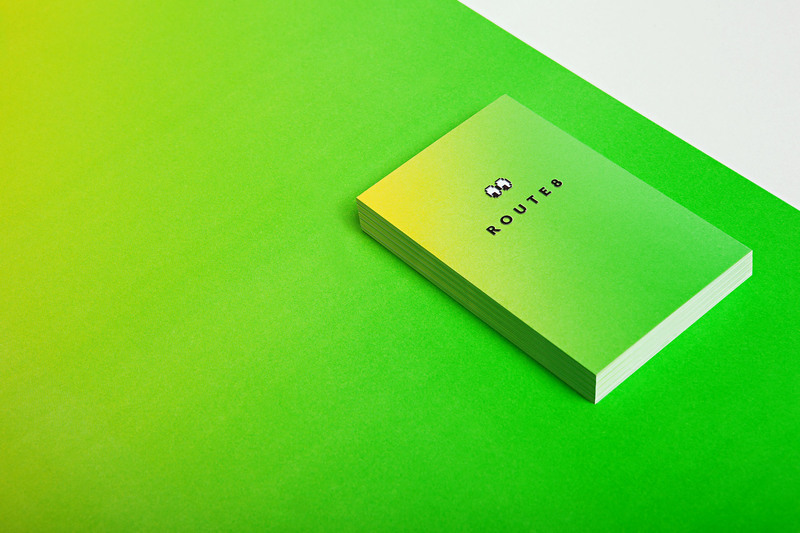 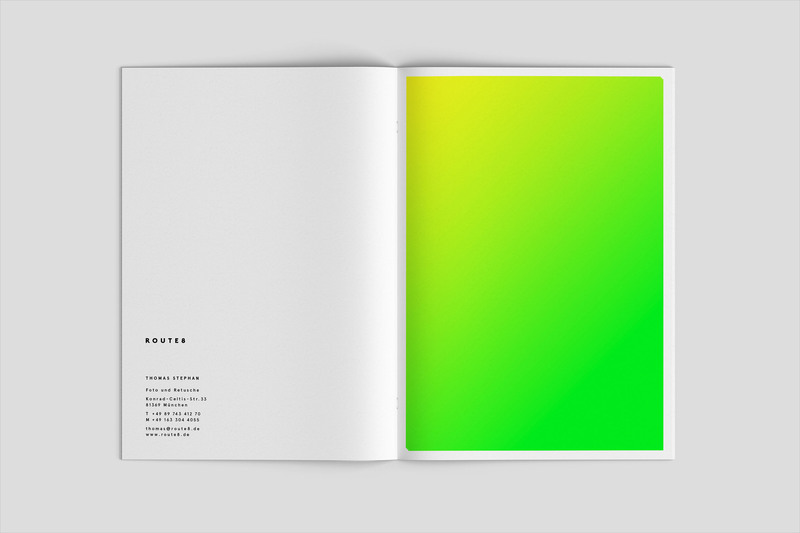 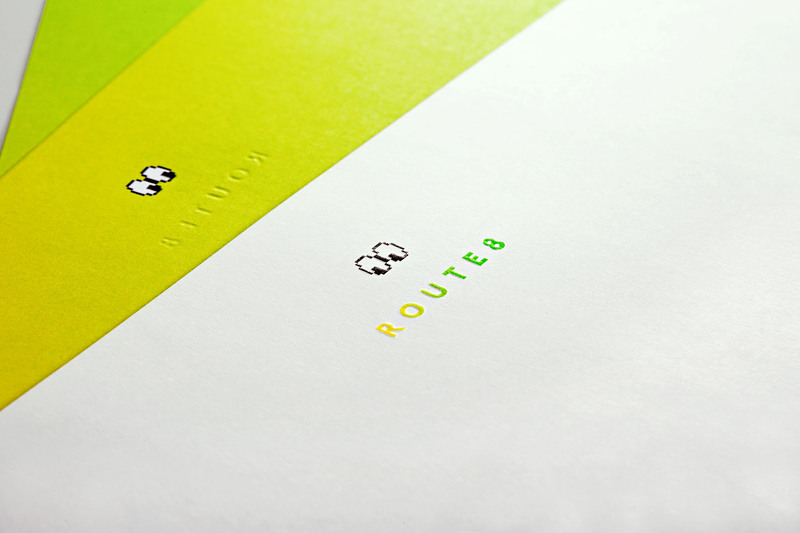 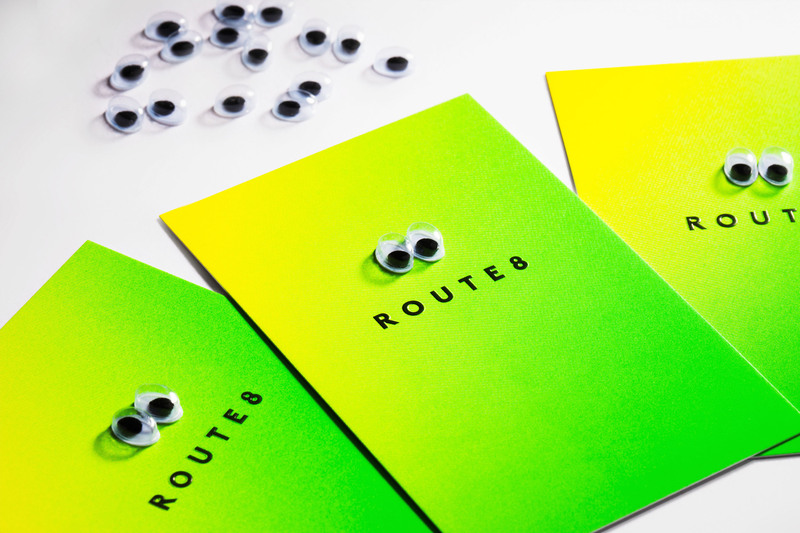 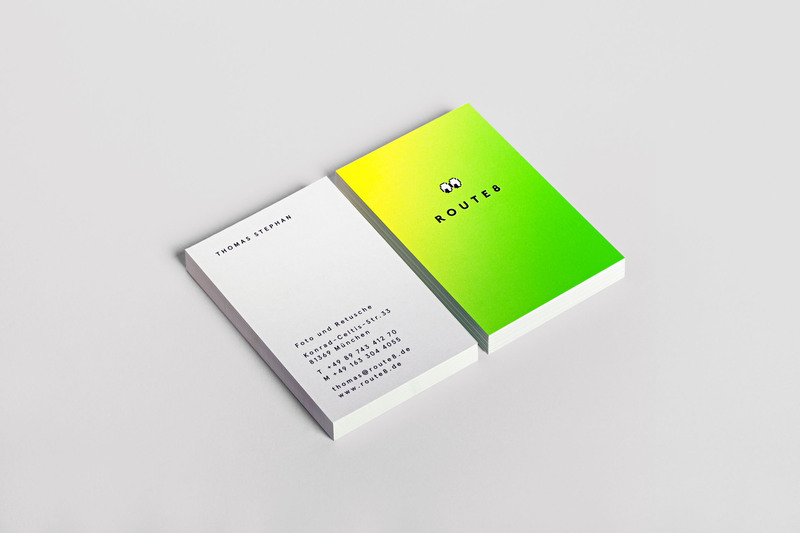 Route8 is a munich based studio for photography and retouch, which was established 2012 by Thomas Stephan. 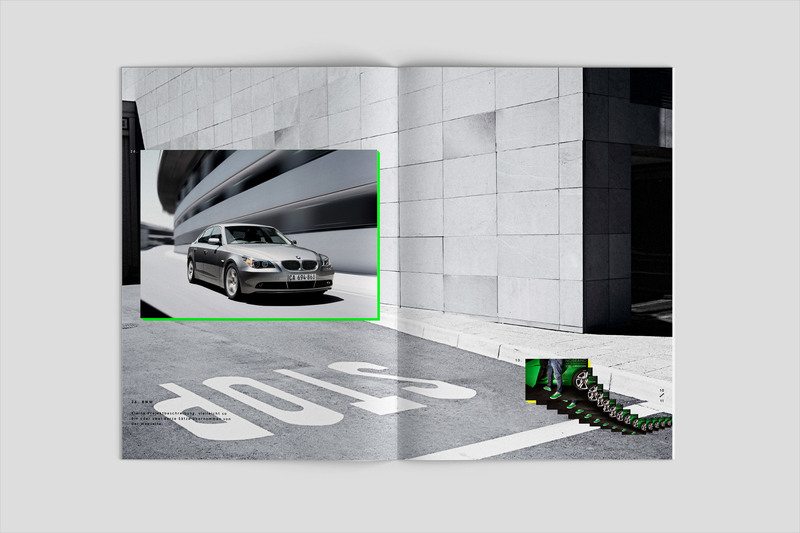 As a team they cooperate with high-class brands like Swarowski, BMW or Red Bull. 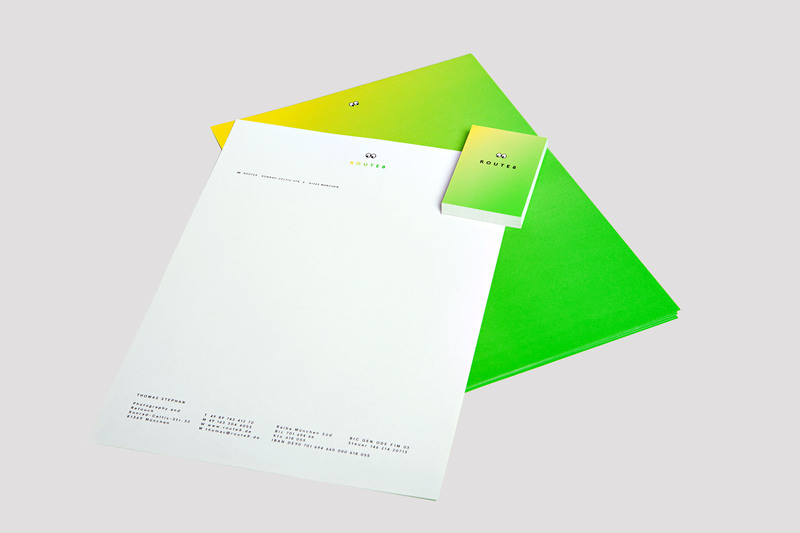 For the new corporate design it was important to connect the team’s professionality with the bubbly charisma of Thomas Stephan. 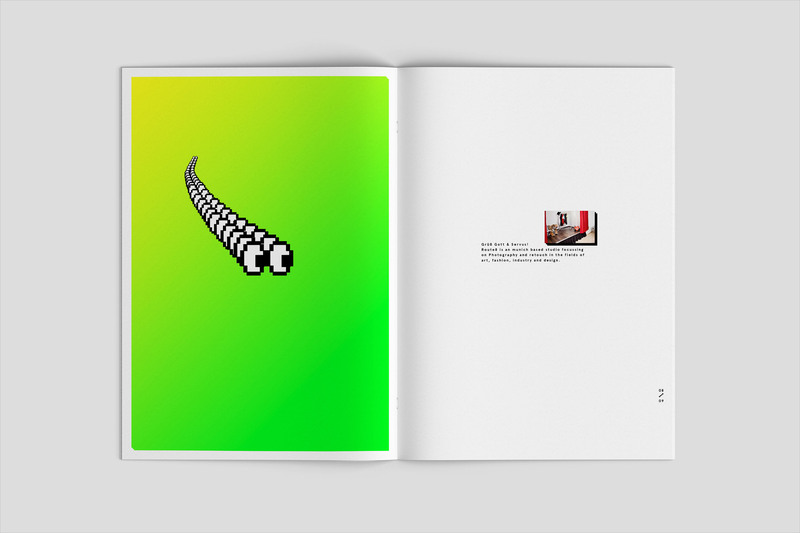 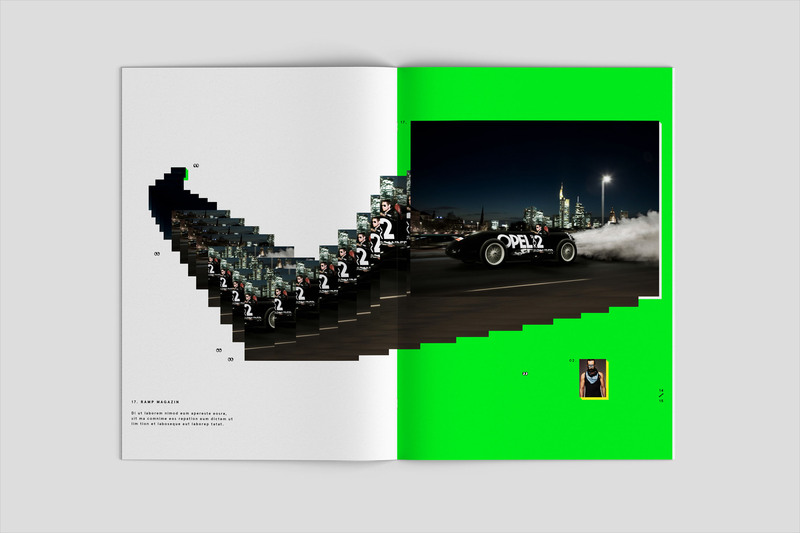 The pixel-eyes which find playful adaptions in print and web, will trigger the same kind of chuckles, we experienced while working with Thomas himself.